Hi, nice to meet you. Have a question, a comment? 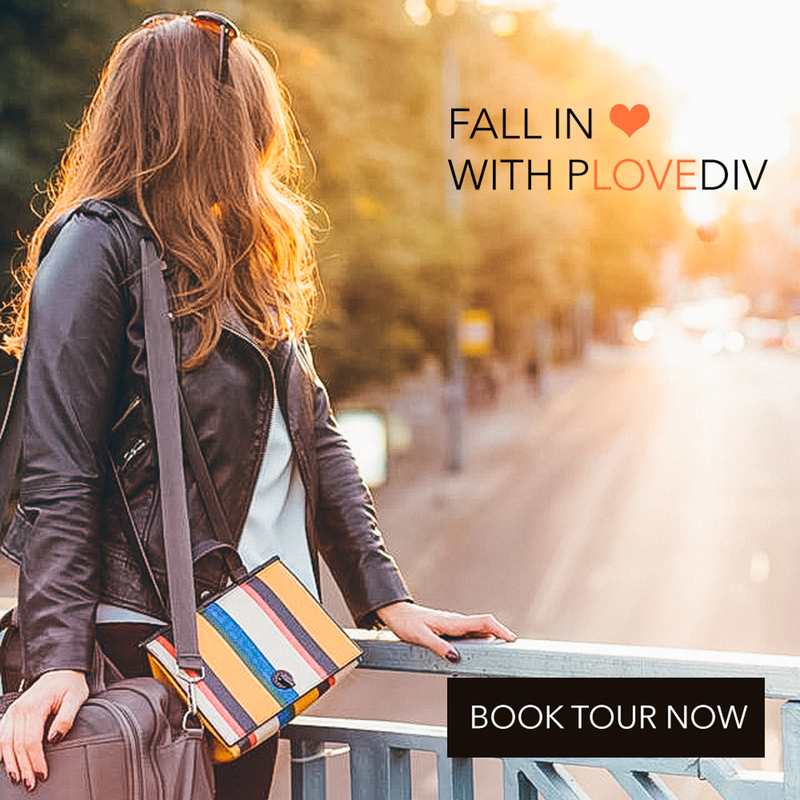 Want to book a Plovdiv guide or collaborate in some way? Just have something great to say? I’d be happy to hear from you! Send me a message below and I’ll get back to you as soon as I can. Thanks! Hi, I am Gery :). A high-spirited Tour Guide for Plovdiv, Bulgaria, eager Adventurer and Dream Travel Blogger. Welcome to my blog where you can find many travel tips, adventures & photography from around the world. Every destination you would find is a dream turned into reality. Hi, I am Gery :). 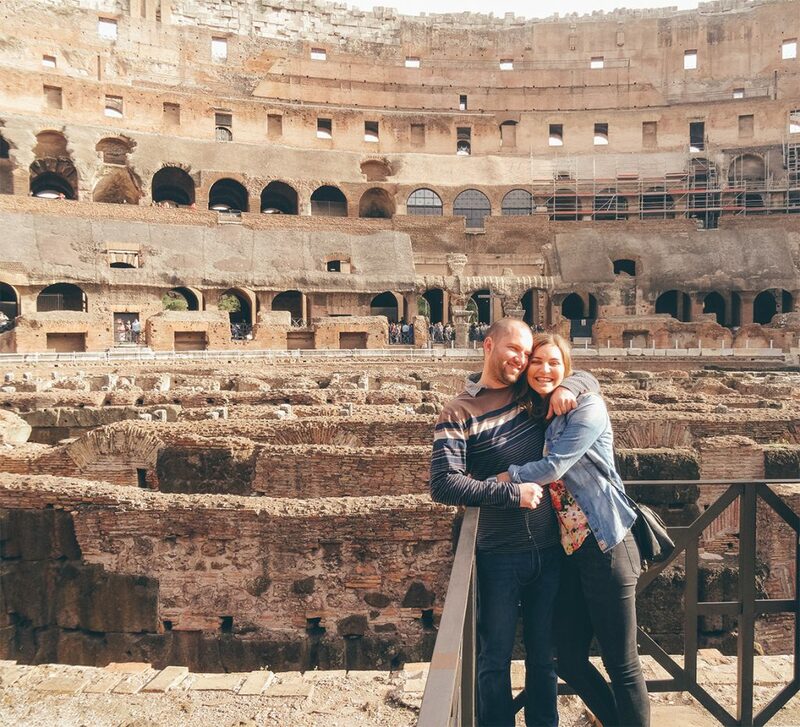 A high-spirited Tour Guide for Plovdiv, Bulgaria, Dream Travel Blogger, eager Adventurer and suchhh a travel lover. I also work as a dedicated Marketing professional and do Freelance. Happy to meet you :).